Available in 2.4% and 4.5% nicotine strengths. Disposables – buy more, save more. Up to 15% discount! "This is my favorite e-cigarette and it's convenient to find at your local store. 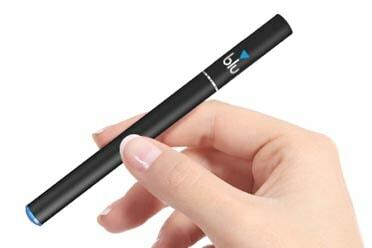 I prefer this e-cig...less work...NO need to charge the battery"